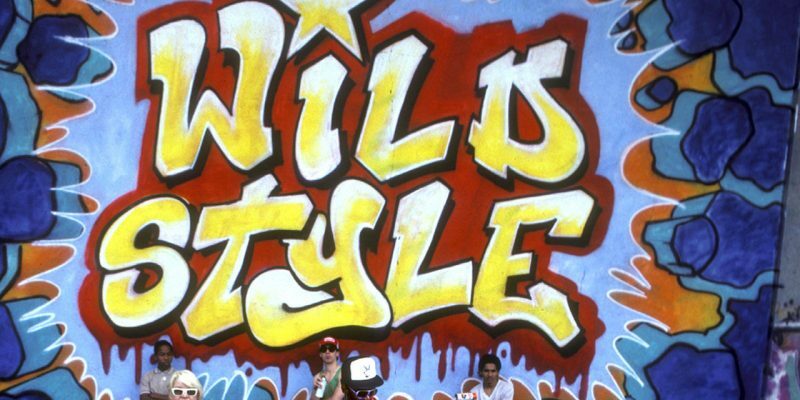 Style Wars is a documentary look at the street art among the youth of New York in the early 1980s, especially in the South Bronx, particularly in graffiti art and break-dancing. 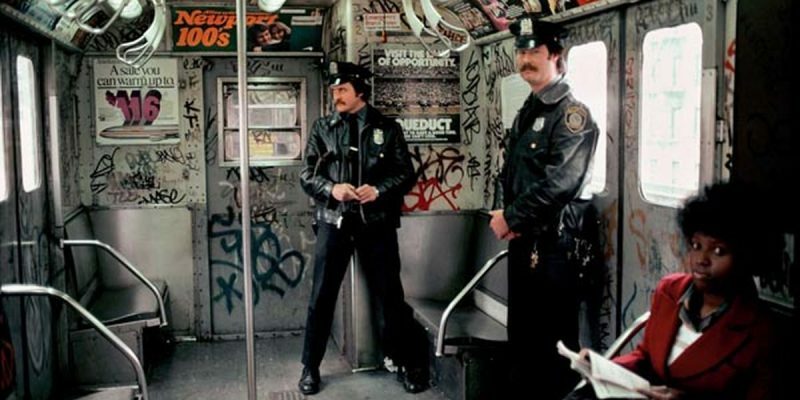 The film takes a balanced look at the youth culture, showing the artistry and thought involved in young people trying to make a name and impact by creating art for people all over the city to see on the side (or the interior) of a subway train, but also shows the frustration on the part of then-mayor Ed Koch, as well as law enforcement, in trying to keep the city from the blight of illegal art that often looks like gibberish to most people. 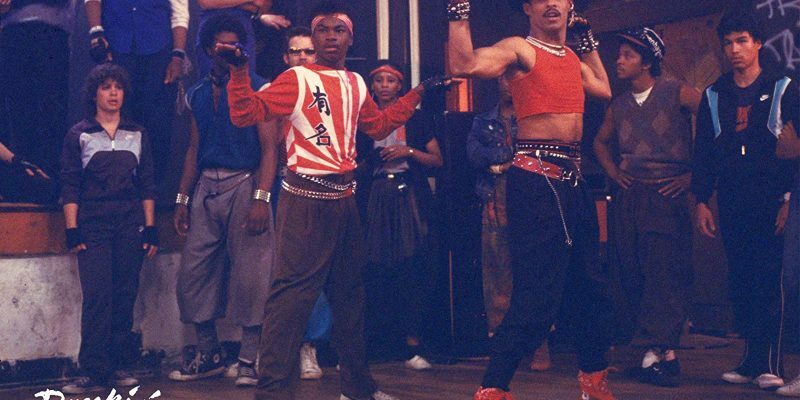 Taimak stars as a young African-American Harlemite who is a devout student of martial arts. He lives kung fu, breathes kung fu and is so entrenched in the ways of the kung fu warrior, he stands out in his predominantly Black community for his lack of hipness and Asian-tinged wardrobe (he even eats his movie popcorn with chopsticks). He is sent out into the world from his master teacher to reach the final level of his training to become a true kung fu master, involving a golden amulet and a master named Som Dom Goy. 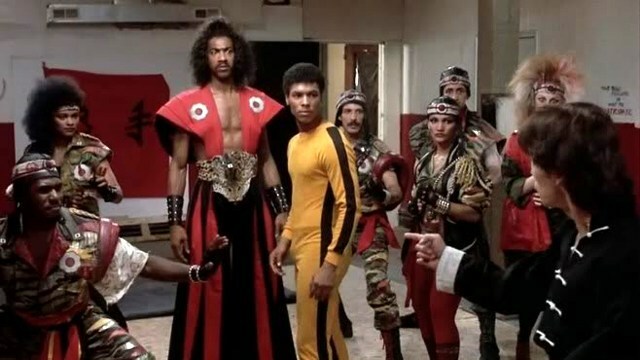 Meanwhile, his quest is detoured by constant disruptions by a neighborhood bully, Sho’Nuff. who, along with his gang of thugs, are terrorizing the neighborhood. 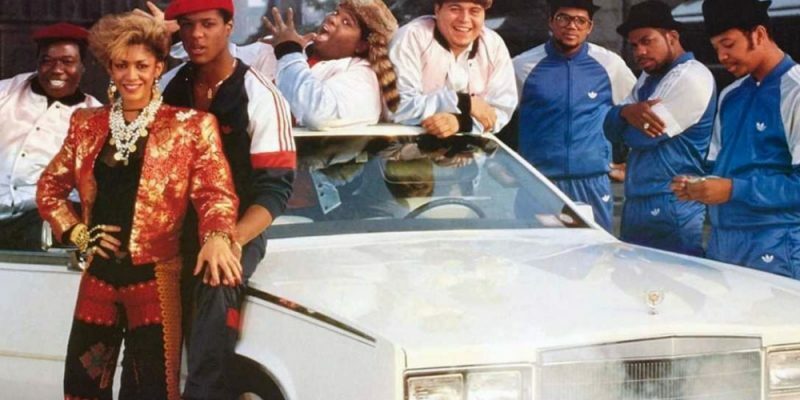 Leroy also gets embroiled with an even bigger bad guy, amoral record producer Eddie Arkadian, whose quest to get his girlfriend’s video played on the hottest music show on TV hosted by singer/VJ Laura Charles causes them to get physical. Leroy becomes Laura’s reluctant bodyguards, and the sparks between them suggest that they might have something more going on. 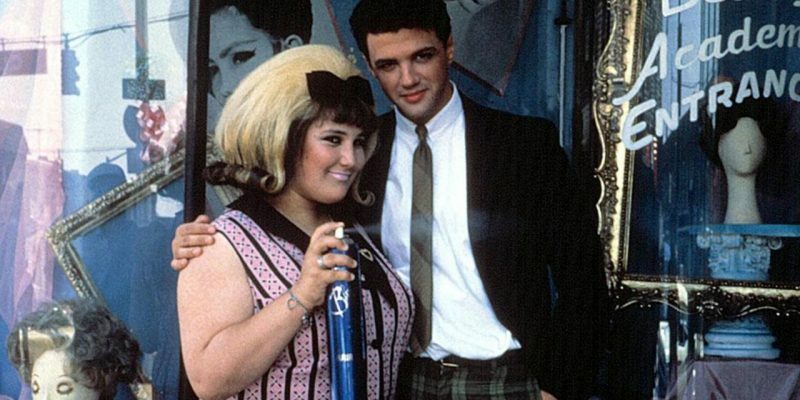 John Waters writes and directs this most accessible of his films, his only one to be rated PG, with HAIRSPRAY, the film that made Ricki Lake a prominent star to be. Set in 1962, HAIRSPRAY explores race and class in a mostly divided Baltimore, where teens of different races weren’t allowed to dance on the same show at the same time. Tracy Turnblad doesn’t see why they can’t all be one happy group, vowing to turn the local variety show to reflect the diversity of the town itself. Debbie Harry, Sonny Bono, and Divine also appear. 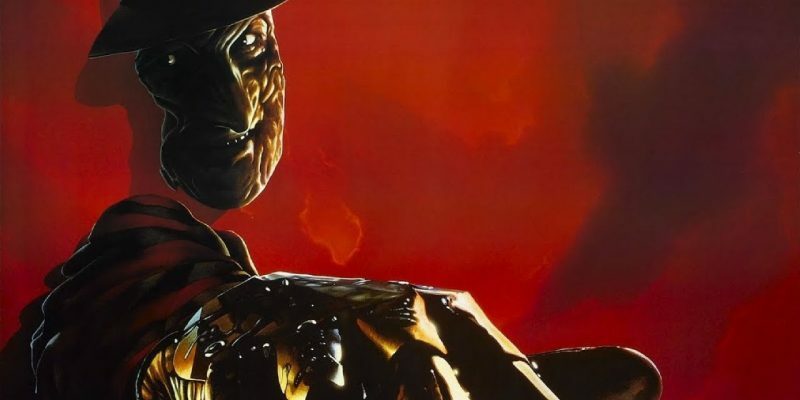 The sixth and final in the original Freddy Krueger arc finds us ten years in the future, where the psycho demon has killed off all but one of the original Elm Street children. 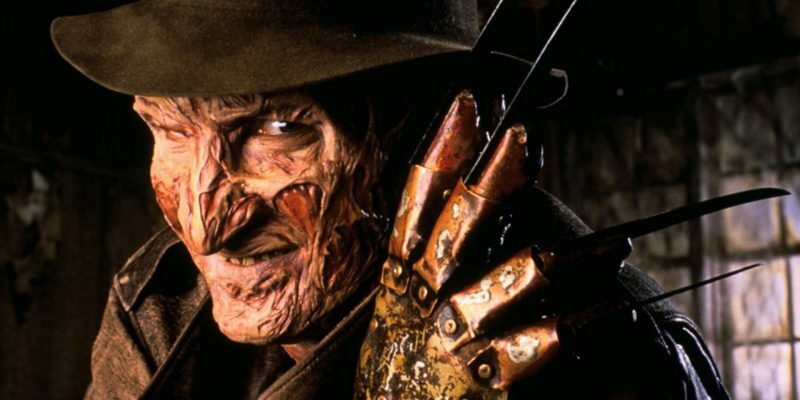 Needing new souls to maintain his power, Freddy plans to use the last teen to get him out of Springwood to new towns and new teens to murder. 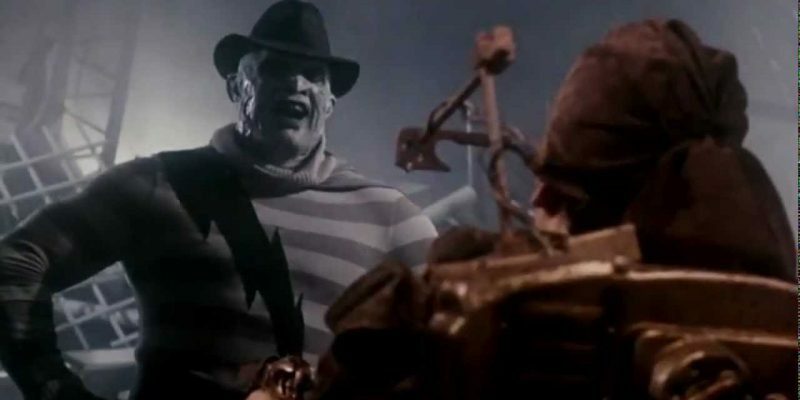 However, his past comes back to haunt him in a big way, leading Freddy to have to battle for his life beyond the dream realm. 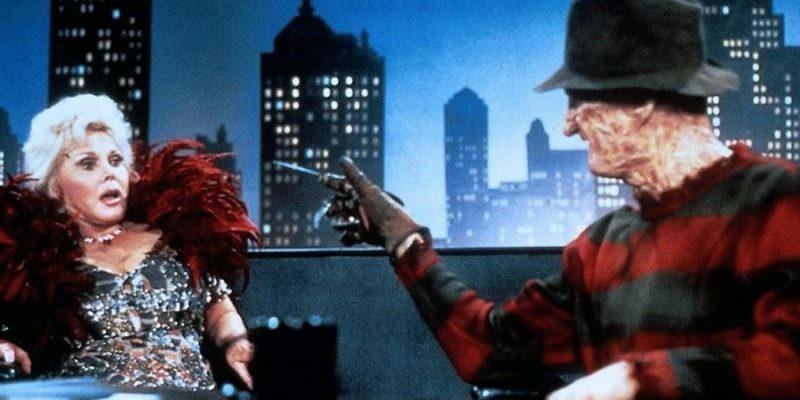 Rachel Talalay takes over the directorial chores in this lighter entry in the series. 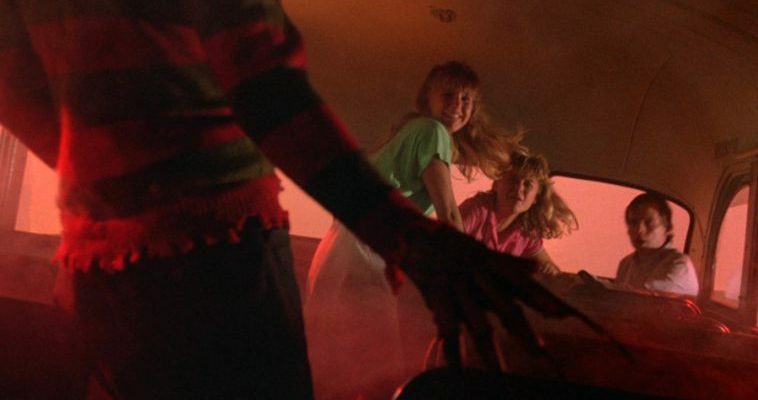 Wes Craven refreshed the struggling slasher film genre with this more surreal and intense take, saving New Line Cinema with one of the big surprise hits of 1984: A NIGHTMARE ON ELM STREET. 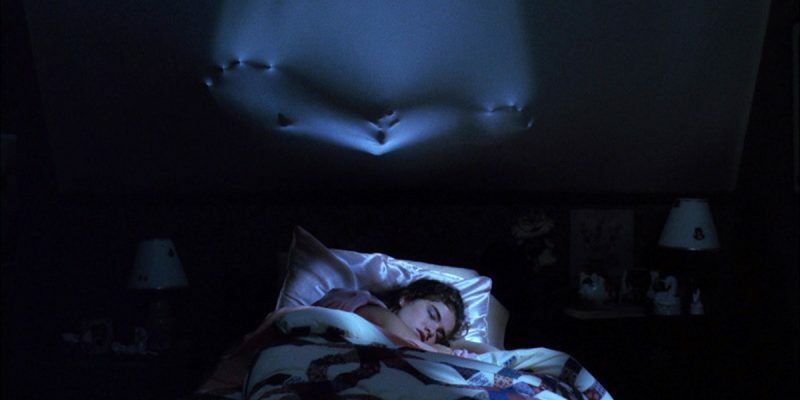 Heather Langenkamp stars as Nancy Thompson, who finds out that she is not alone in having a recurring dream about a badly burnt and scarred man named Freddy Krueger who terrorizes her with horrific acts of terror (Craven says that the character’s name was based on a school mate who bullied him as a child). What’s even more scary is that her friends are starting to die mysteriously, and Nancy is sure that if she were to fall asleep and dream, she will be next in line to be a victim. Her parents think here is something wrong with her, and the local police can’t believe a word of it, so she must fend for herself. But surely she can’t stay awake forever! John Saxon, Johnny Depp and Robert Englund also co-star in this first of many films in the long-running and beloved horror series.